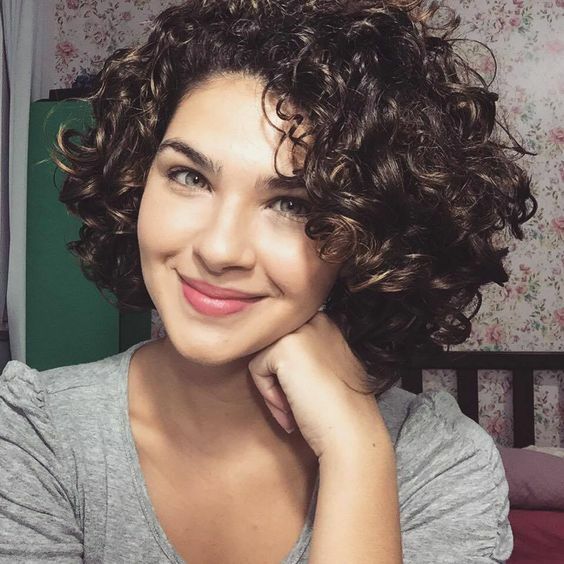 Home Curly Hair Routine You’ve Made The Chop, Now What? You’ve Made The Chop, Now What? If you’re a naturally curly girl who's been straightening your curls for a long time, odds are you’ve got some damage. For most curlies, the transition to wearing their natural locks can be tough, especially once they’ve made the commitment to cut off all their dead ends and embrace their new, fresh curls. We want every curly girl to have the best transition to natural curls possible, so here are our suggestions for a super easy curl care regime to get you started. Before you get started, get to know your curls. What’s their shape, texture, density and porosity? Knowing the porosity of your curls is critical to keeping them healthy and correctly moisturized. Wash day can be a drag for a lot of curlies, but once you develop a routine, you’ll find it goes a lot easier. Find the right prepoo: If you have tightly coiled curls, they will need a little extra TLC before being washed. Consider using a prepoo and hot oil treatment to prevent hygral fatigue, which is when your curls become oversaturated and can be damaged by too much water. Wash and treat: Before you shampoo, make sure you’re using a product formulated for curly hair. When you’re washing your curls, avoid scrubbing through the length. Instead, focus on cleansing your scalp and take your time to detangle your curls without ripping them. Using conditioner and your fingers is a great way to get tangle free curls. Deep condition: While all hair types can benefit from deep conditioning masques and treatments, curls need that extra boost of moisture more often. Consider using a moisturizing or protein rich deep conditioning treatment a minimum of once a week to help curls stay balanced and hydrated. Keep it moist: In between your weekly washes, your curls are going to need an extra boost of moisture. It’s harder for your scalp’s natural oils and sebum to reach the lower parts of your curls, so you’ll need to lend a hand. You can do this by adding a leave in conditioner to your style routine and by spritzing your curls with water when they need a quick refresh. Style right: Whether you want to wear your curls in a wash and go look or a more styled ‘do, the right products will make all the difference. Utilize the right leave in conditioner and styling aids to make sure your curls are poppin’.